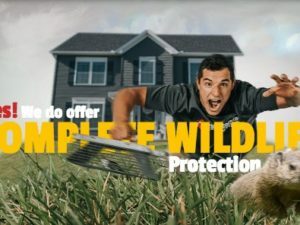 Everyone knows from experience that squirrels are fast-moving critters. 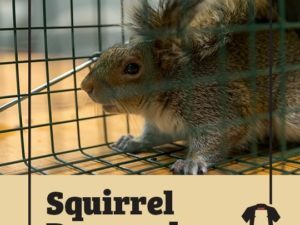 The possibility of capturing a squirrel by chasing it down seems impossible, as their twitchy behavior suggests that they have eyes on the back of their heads. 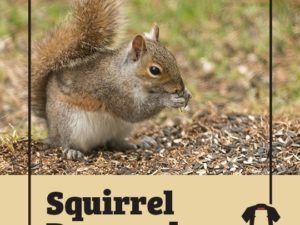 However, most people are not aware that squirrels are also super fast mentally, as researchers have found that these rodents can solve the kinds of complex problems that would give rats or possums a headache. Squirrels often demonstrate their naturally sophisticated mental abilities by finding ways to bypass barriers to food and by playing complex games with other squirrels, such as hide and seek. 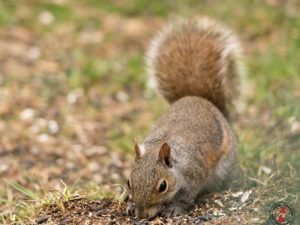 Amazingly, researchers have recently learned that the brains of squirrels can even grow in size in response to solving complex problems involving their beloved and signature source of food, nuts. While there exists 300 squirrel species, not a single one can be fairly judged as unintelligent. Relatively sophisticated problem solving abilities are exhibited by all squirrel species. For example, fox squirrels can remember the burial location of as many as 9,000 nuts. It is no secret that squirrels enjoy consuming nuts, but it is not widely known that squirrels obsess over nuts constantly. Although squirrels are generally intelligent as a whole, the species that store their nuts below the ground must rely on their amazing memories and burial strategies in order to recover their nuts during the winter. 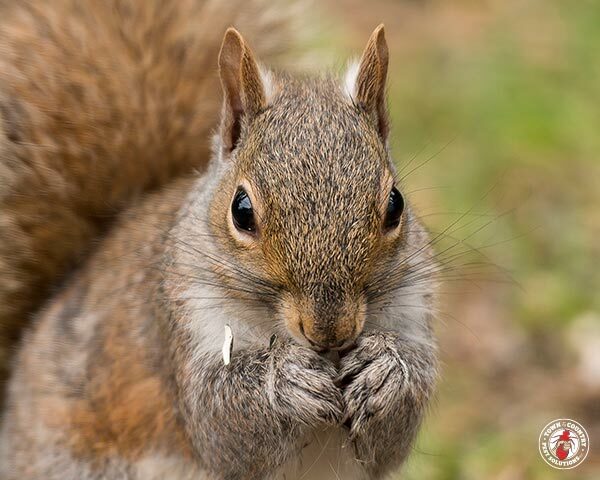 During hoarding season, tree squirrels (a group of common squirrels that include fox squirrels, red squirrels, and gray squirrels) frantically gather as many nuts as they possibly can before burying them within various locations over a wide area. This is done in order to ensure that tree squirrels will be able to pinpoint locations of stored food during the winter season when food becomes scarce. Since tree squirrels do not hibernate, they must continuously feed during the winter, therefore, burying food during the summer and fall seasons is the only way in which tree squirrels can survive during the winter. Research shows that the mental effort required to coordinate the burial and later retrieval of thousands of different nut-caches literally makes the brains of tree squirrels grow in size. Considering that the existence of tree squirrels depends on the strength of their problem solving abilities, it is no wonder why experts consider squirrels to be the brainiacs of the rodent order. Have you ever spotted a squirrel while it had been burying its nuts?